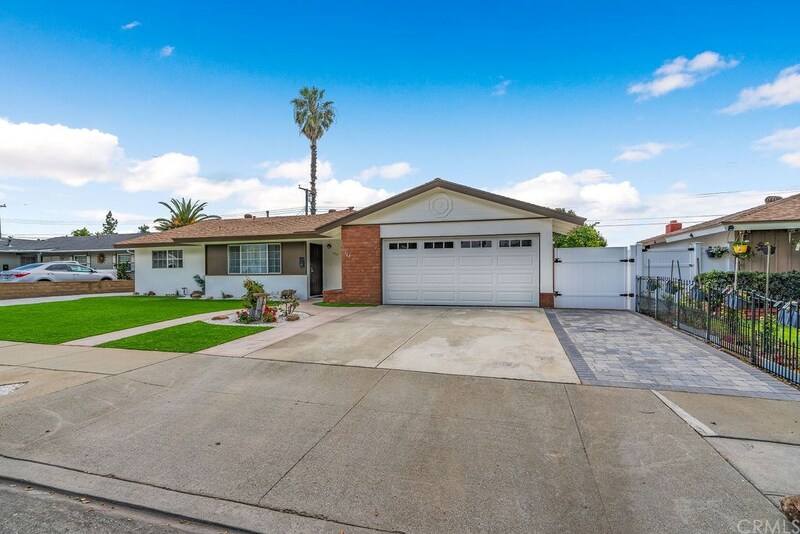 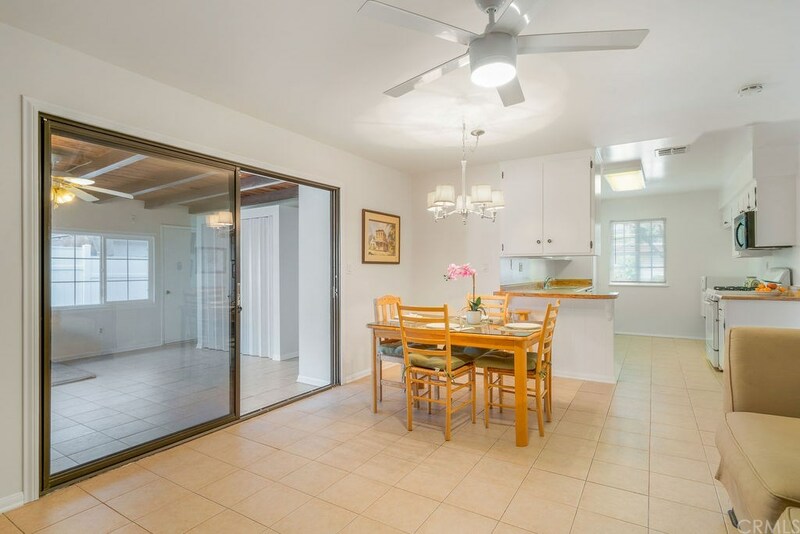 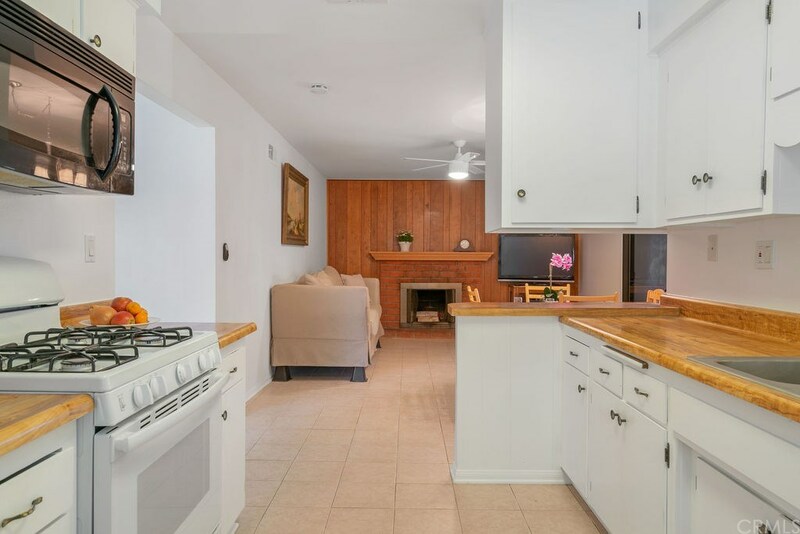 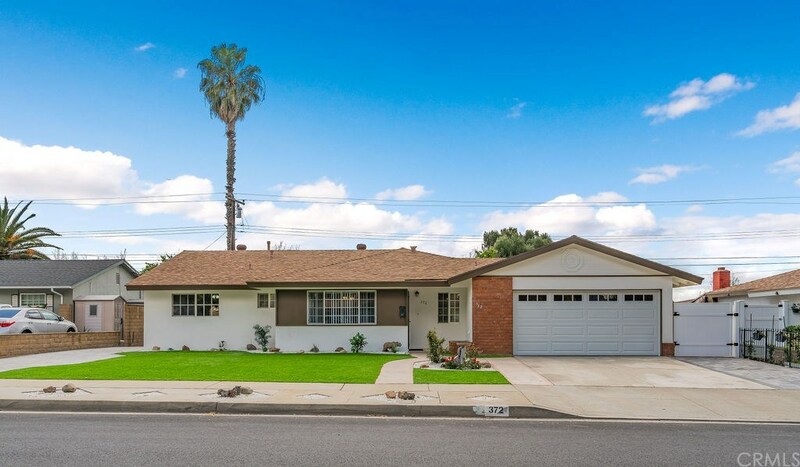 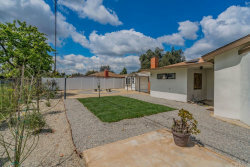 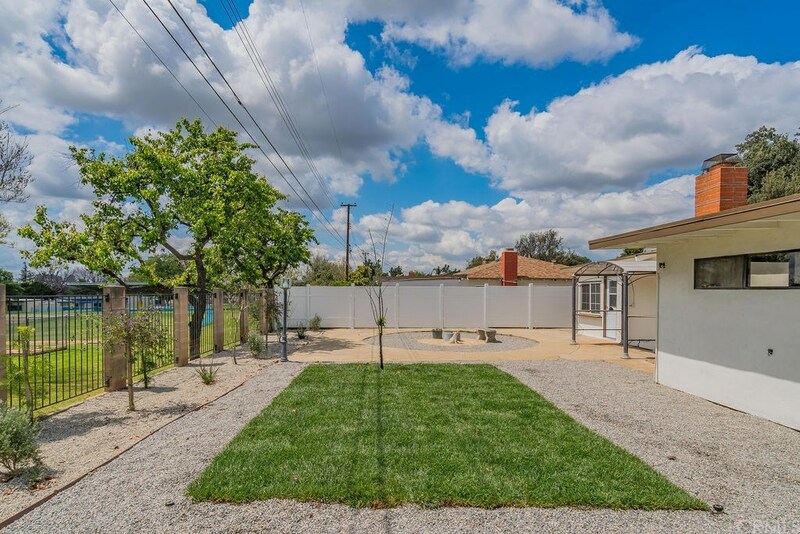 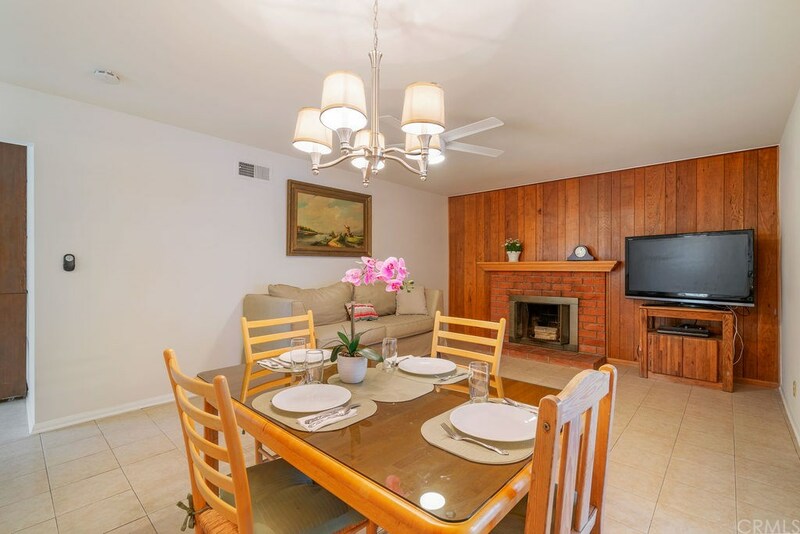 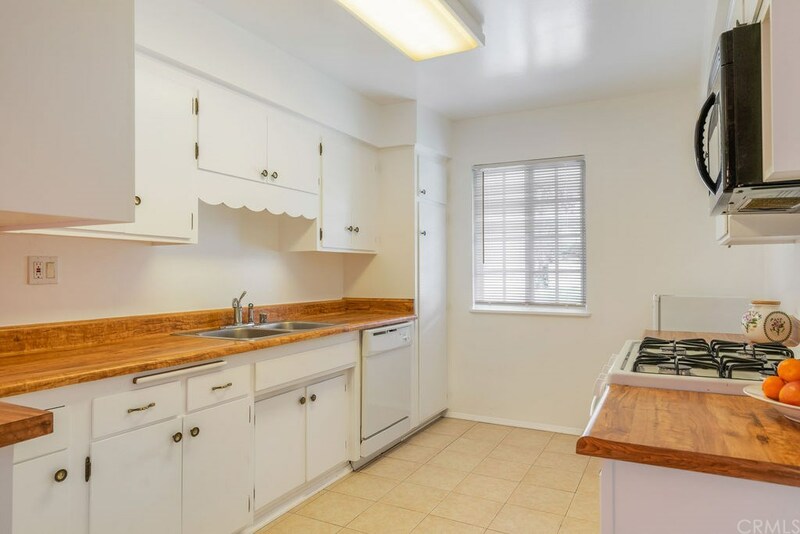 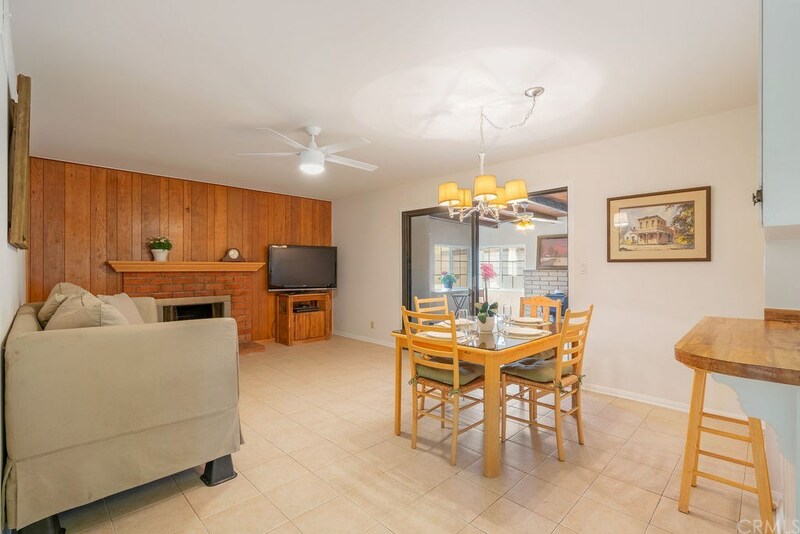 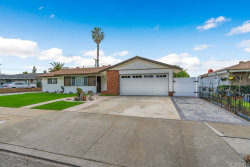 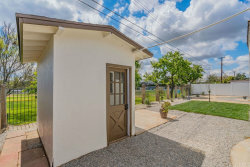 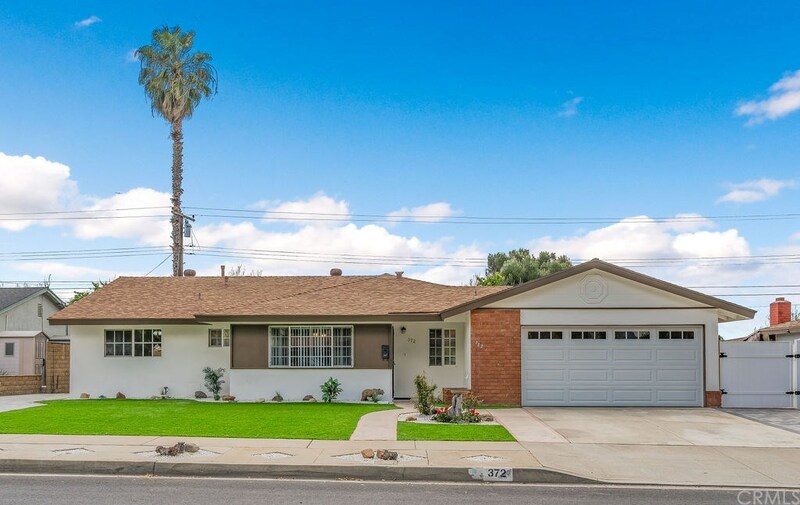 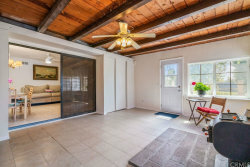 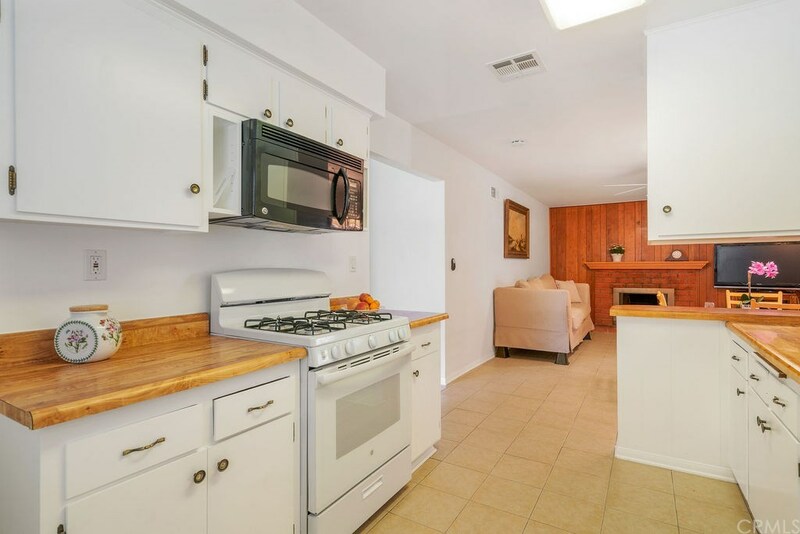 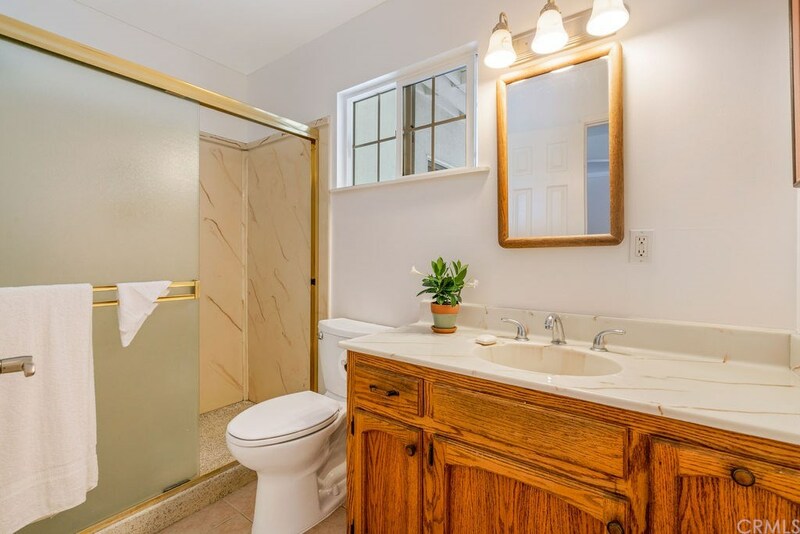 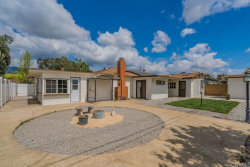 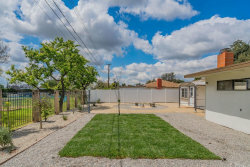 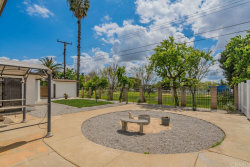 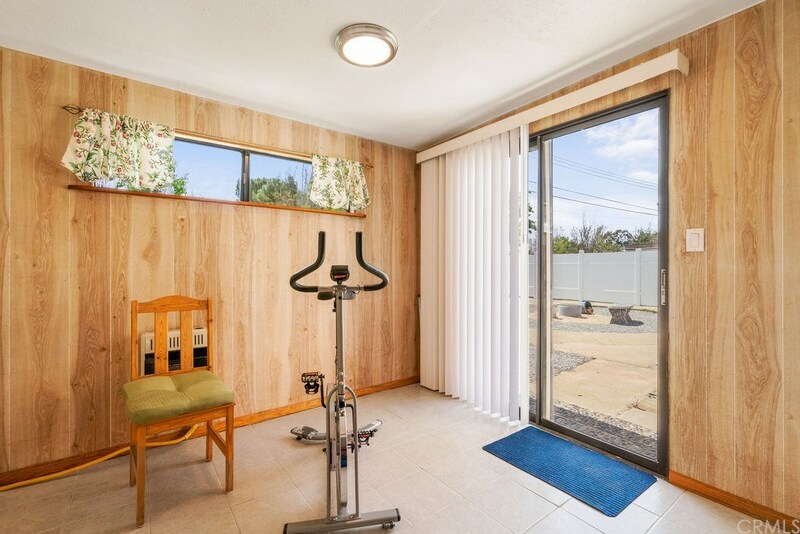 This 3 bedroom, 2 bathroom home is conveniently located in the heart of San Dimas. 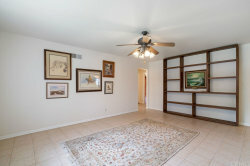 Boasting 2,185 square feet that provides a spacious living area. 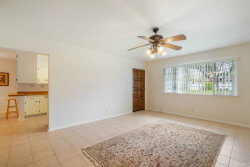 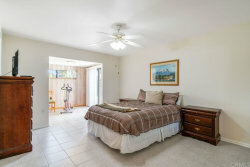 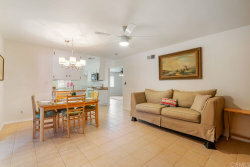 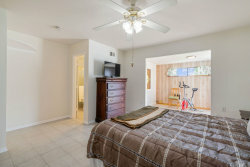 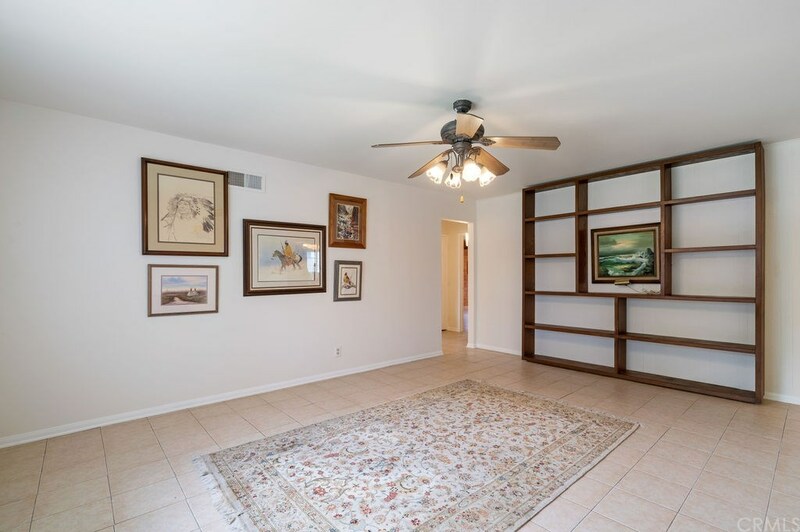 Tile floors throughout the home along with ceiling fans in each room. 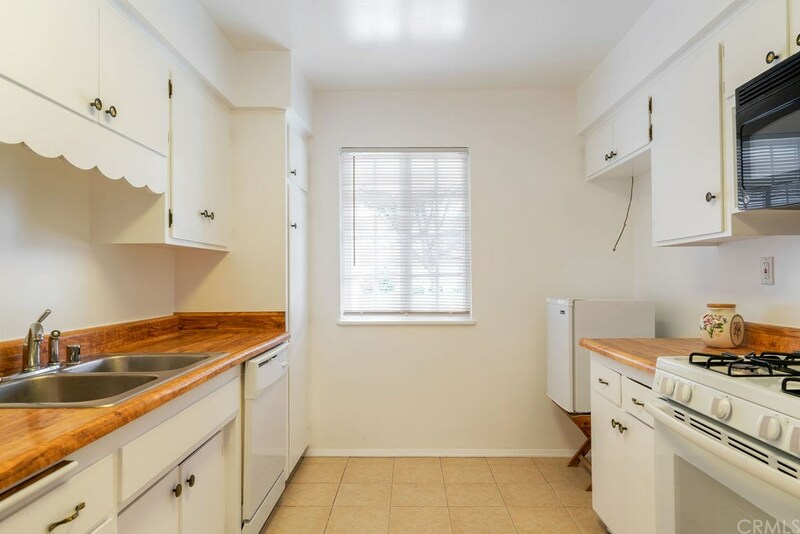 Newer stove and dishwasher located in the kitchen that offers a lot of cabinet space. 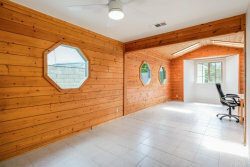 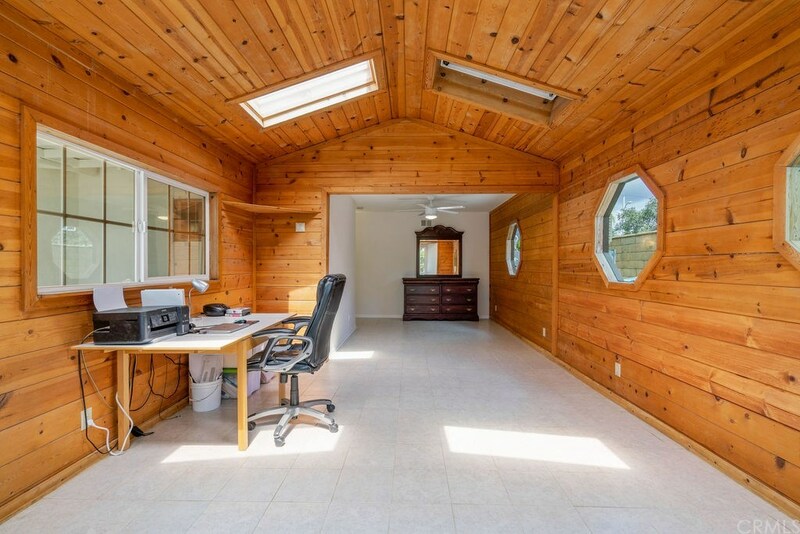 Office room was renovated to a larger space with beautiful wood walls, octagon windows, and ceiling windows, with direct access the backyard. 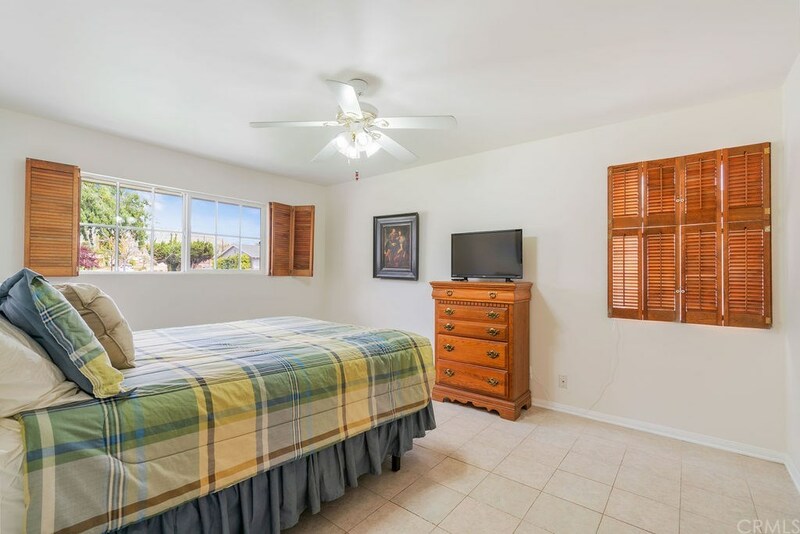 Master bedroom offers an additional space that is currently being used as an exercise space, with a sliding door into the backyard. Enclosed patio is currently being used as a den and can be a 4th bedroom. 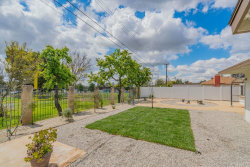 Drought tolerant front yard has artificial grass and drought tolerant backyard looks into the park next door. 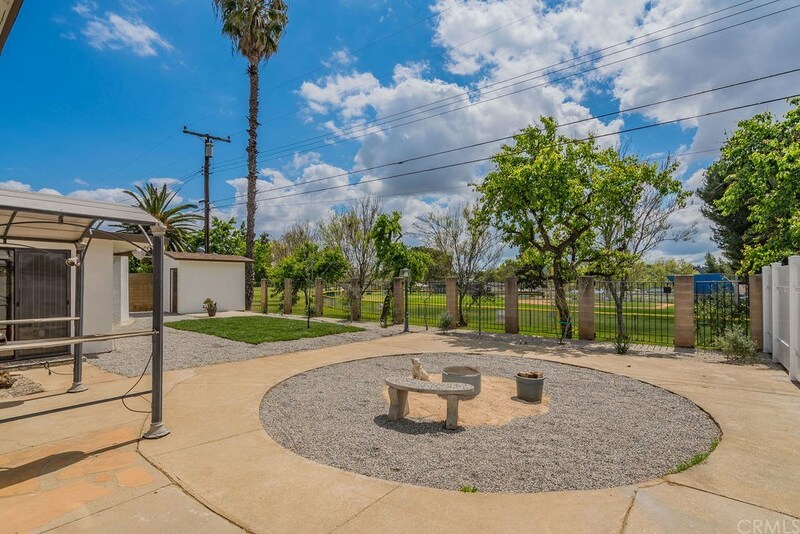 A fire pit has been installed for your entertaining convenience. 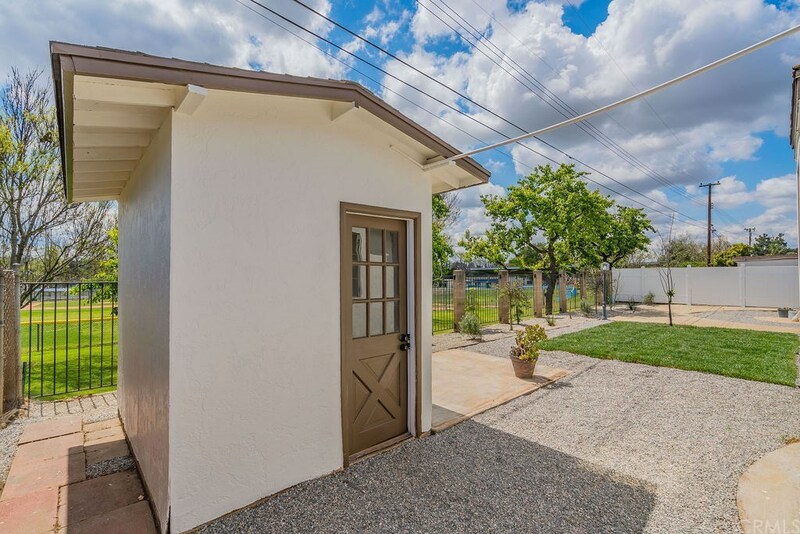 Small house-style shed in the back offers extra storage space. 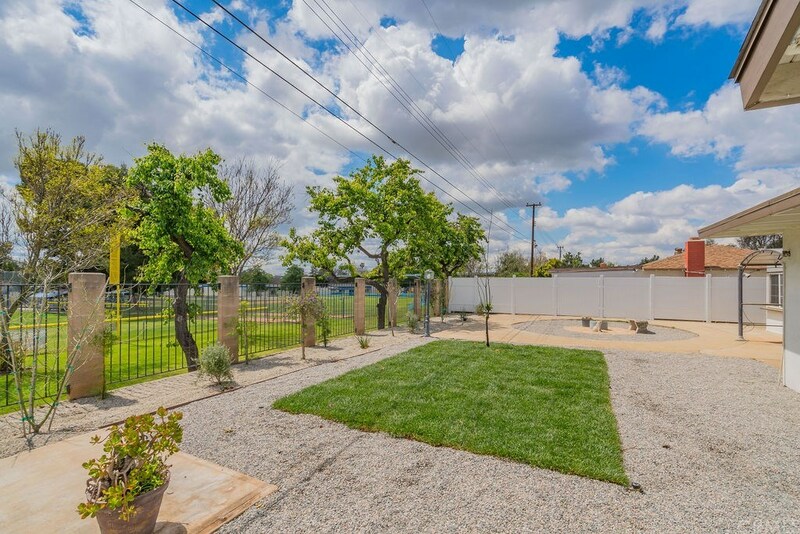 Side gate at the back opens to the park that makes a convenient and quick trip! 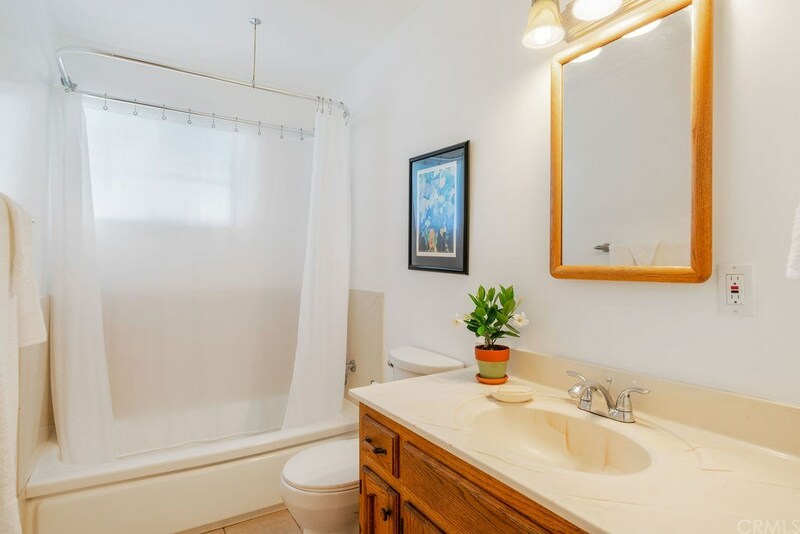 Solar panels on the home are completely owned and help to reduce electricity costs along with a tankless water heater for convenience! This home has a lot to offer, you don't want to miss out! 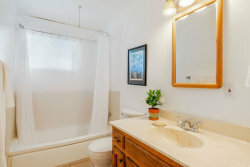 We respect your online privacy and will never spam you. 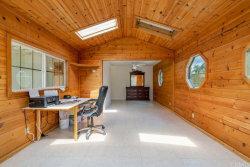 By submitting this form with your telephone number you are consenting for Timothy Zellmann to contact you even if your name is on a Federal or State "Do not call List". 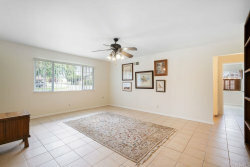 Tim was SUPER helpful in every are of my home buying experience. 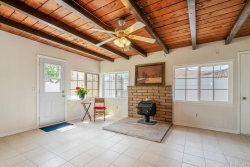 I was a first time home buyer and he made it easier for me every step of the way and again when I was moving on to other things. 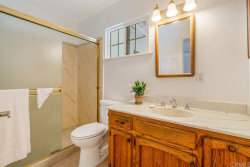 Thank you so much Tim. 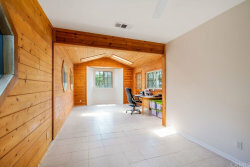 Very professional and knowledgable! Made the process of selling our old home a purchasing our new home a joyful one. 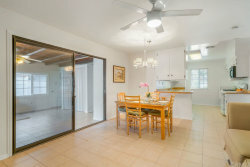 I highly recommend Tim Zellmann of Team Zellmann real estate to anyone interested in buying or selling their home. 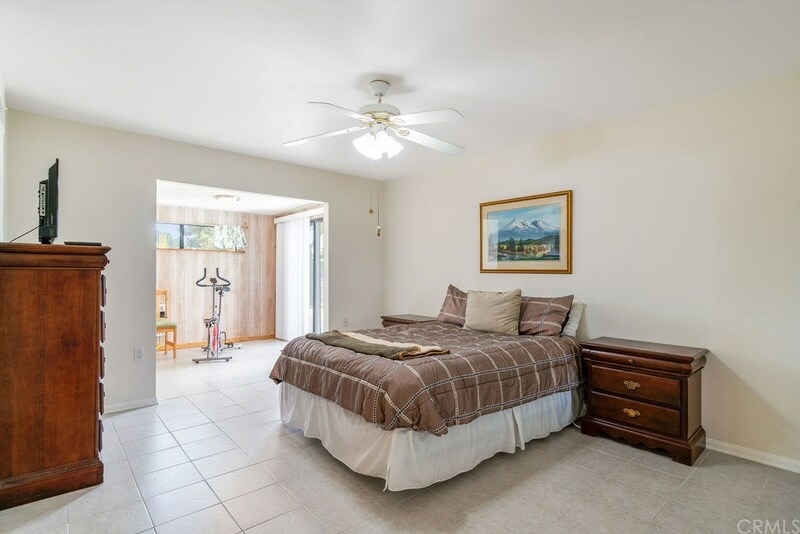 © 2019 Timothy Zellmann & Zillow, All rights reserved.